1975: Robert Zimmerman, better known as Bob Dylan, has already established a name for himself, and released on his 15th studio album, Blood on the Tracks (Columbia Records). “Shelter from the Storm” can be found on this record, and is one of the most well-known tracks in his discography. Full of poetic storytelling, imagery, juxtapositions, and of course his signature harmonica, if you’ve wondered why Dylan was awarded the Nobel Prize for Literature, this is a good place to start. One thing to note before we begin to dive into the song, is that the whole thing is strung together by verses, all ending in the two repeating lines: “‘Come in,’ she said, ‘I’ll give ya/Shelter from the storm.’” The storm could be a metaphor for many things: a major and difficult event, a relationship that’s gone south, or a literal storm (it was on heavy rotation on some public radio stations during Hurricane Katrina). But in Dylan’s case, it’s about a failed marriage. What’s nice about there not being more than two repeated lines throughout the song (such as a chorus), makes it a bit more poetic, and seem more like we’re listening in on Dylan talking about the departure from his first wife, Sara, amidst the divorce. While the small-town Minnesota-boy-at-heart found himself struggling in a violent world of fame, his relationship with Sara centered him. She offered to help him out when it felt like nobody else would, and gave him shelter from the rock star storm. Most of the first verse is a metaphor for Dylan’s lifestyle before marrying Sara. 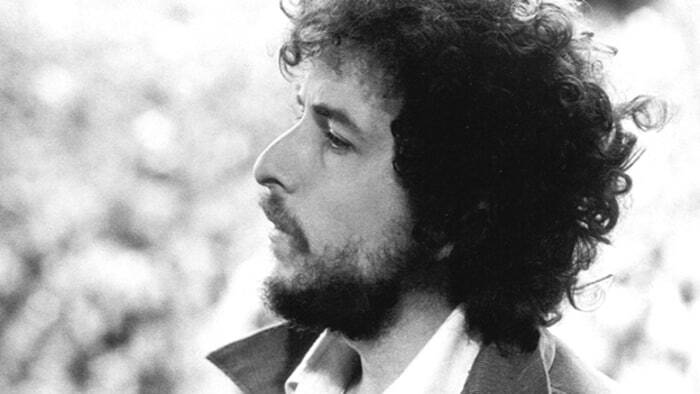 It’s also known that Dylan was struggling with his religious identity in the mid-70s, and the subtle biblical references dropped throughout the song hint towards that, too. The most obvious of those, are found in the fifth verse, “Suddenly I turned around/And she was standing there/With silver bracelets on her wrist/And flowers in her hair/She walked up to me so gracefully/And took my crown of thorns.” This verse also revives a hint at a few lines in the third verse, “Try imagining a place/Where it’s always safe and warm.” This place where it’s “always safe and warm” is interpreted by some to be a womb. It strikes up an image of both something very young, and incredibly vulnerable. At this point, he and his wife have parted ways, but hadn’t figured out what their lives looked like in a world where they weren’t together. 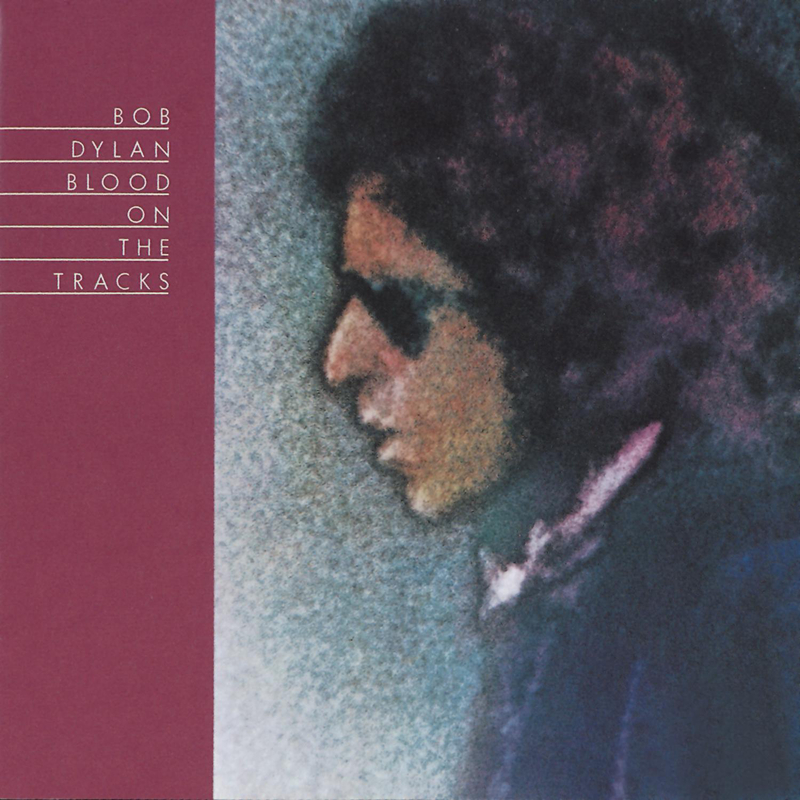 A third clear image is struck up in the ninth and second-to-last verse, “In a little hilltop village/They gambled for my clothes/I bargained for salvation/And she gave me a lethal dose/I offered up my innocence/And I got repaid with scorn.” While Dylan is in the process of separating from his wife, it feels as if everything he owns is being lost; much like in Matthew 27:35, where Jesus’s clothes (or, all of his possessions) were divided by Pilates’ soldiers. The other allusion is to Luke 23:4-14, where Jesus is found innocent but demanded by the public that he should be crucified anyway. Bob Dylan – Alvan Meyerowitz, Michael Ochs Archives/Getty Images. The third verse also holds a juxtaposition of the relationship at the end, versus the relationship at the beginning: “Not a word was spoke between us/There was little risk involved/Everything up to that point had been left unresolved/Try imagining a place/Where it’s always safe and warm.” Again, this is coming from the point of view where they have split up, and are no longer in each other’s lives. They weren’t talking, not trying to cause any more issues or tension between them, but it was leaving their problems unsolved and still there. All they were left to do is think about the young relationship. The “good days,” which felt secure and comfortable.